THEMOVE Podcast of the 2018 Tour de France presented by PATRÓN climbs up into your earhole with Stage 17 high in the Pyrenees. Nairo Quintana pedaled to victory today on the Col du Portet, undeniably the Tour's toughest mountain stage. Peter Sagan crosses the line just in time to make the time cut and Lance and George well... their still Lance and George. 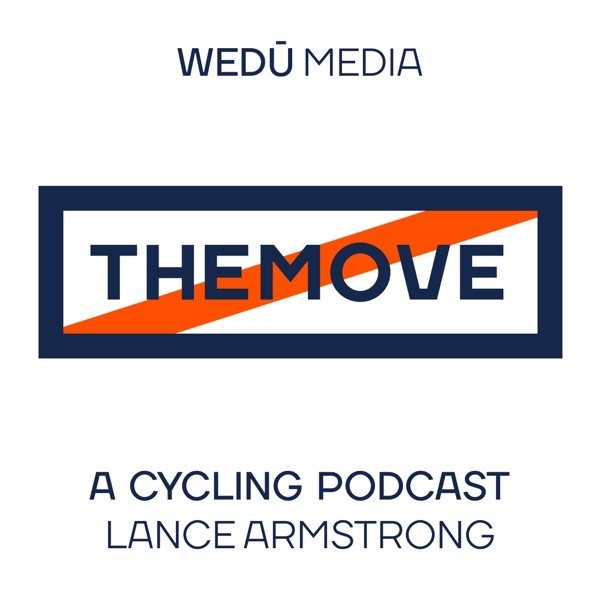 Listen in as the predictions for this years tour winner are formulated and here from the expert himself, Johan Bruyneel live on today's amazing episode of THEMOVE! Thanks to HELIX," Your destination for DNA discovery," for making today's pod possible. Also to PowerDot and High Brew Coffee for keeping us in the race to becoming the world's number one live sports podcast!